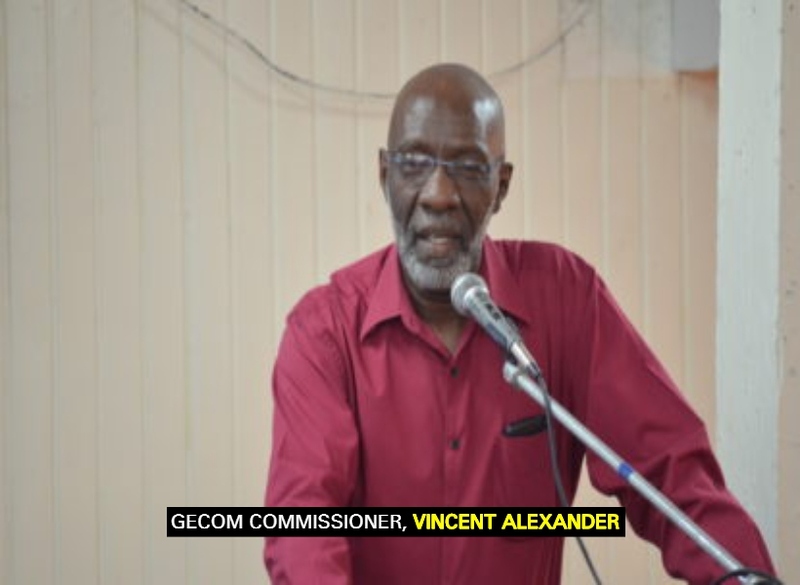 July 2019 and February 2020 are the two dates Commissioners of the Guyana Elections Commission (GECOM) will consider for the hosting of General and Regional Elections. This is according to GECOM Commissioner, Vincent Alexander. During an interview with the Guyana Standard, Alexander said that the dates will be deliberated at the next meeting of the Commissioners. Last week, Chief Elections Officer (CEO) Keith Lowenfield said that it would take GECOM close to five months to put proper arrangements in place for elections. He said too that those preparations cannot start unless he gets the green light to do so by GECOM’s Chairman, James Patterson.